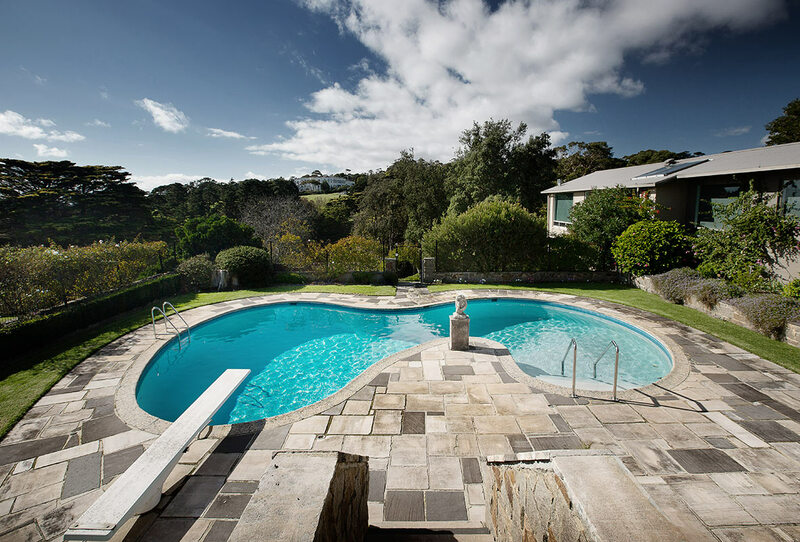 Whether your pool is looking a little outdated or is in serious need of some TLC, Eco Pools & Spas can help. 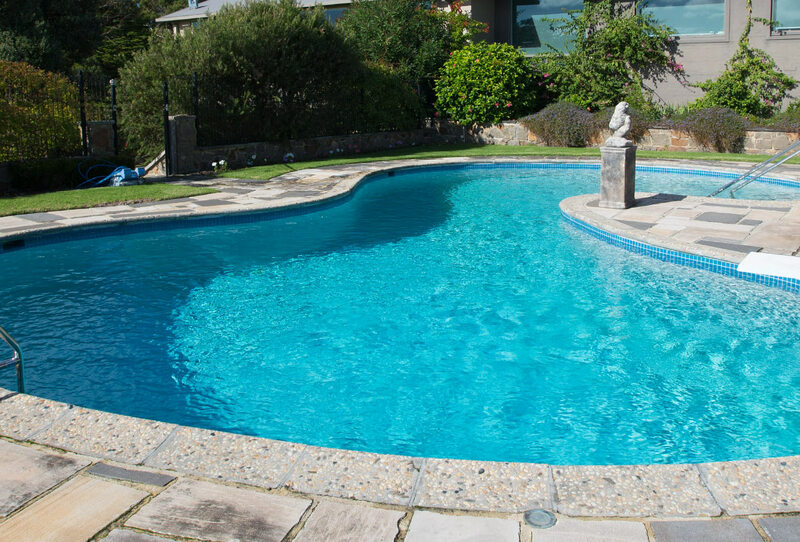 We can undertake a swimming pool renovation in Melbourne that will leave your space looking brand new. Over the years, we have undertaken a number of renovations and have seen some amazing results. The renovations could be as simple as resurfacing the interior for a new look or as complex as a total makeover (encompassing new finishes, alterations to the shape and the installation of new equipment). No matter what you hope to achieve, our team can make it happen. The first step in the process involves a consultation – we will inspect the existing pool and equipment to see what sort of condition it’s in (including the presence of leaks, corrosion and structural damage). We will then discuss with you what options are available and what changes (if any) you would like made. Some of the works we have completed in the past as a part of pool renovations include: the addition spas, steps and seats; alterations to the shell’s shape and depth; the installation of lighting; new tiles, rendering and coping; and the installation of new pipework, heaters, cleaners and other systems.